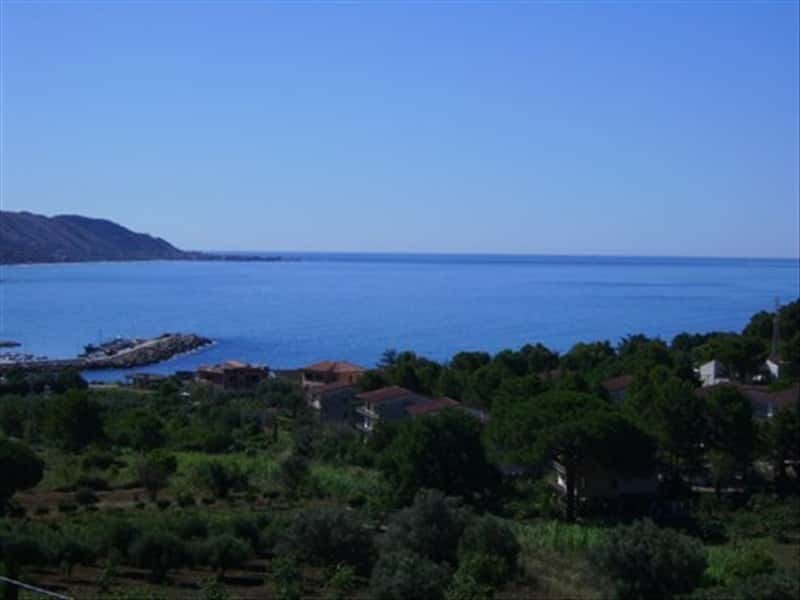 Montecorice is a locality immersed in the enthralling scenery of the Cilento coast. Its wood of Aleppo pines in the locality of Ripe Rosse is a wonderfully peaceful environment. In addition to the scenery, marked by the intense greenery of the woods and the azure blue of the coastline, the city is also rich in architectonic sights, such as the Chapel of the Madonna delle Grazie, with its windmill, the 16th century Church of San Biagio, and the Arena Tower on the seaside. Nearby hamlets include Agnone, which descends from the slopes of Mount Stella down to the sea, embraced by the green hillsides covered in typical Mediterranean vegetation and the crystal clear sea. This town web page has been visited 49,600 times.